The American essayist, Ralph Waldo Emerson, once said “Money often costs too much”. That’s a quote to which most owners of start-up businesses can easily relate, because finding the right sources of working capital in a business’ early years, is for most entrepreneurs the biggest headache that they face. Going to a bank loan to get a business loans for a startup is the cheapest source of financing for small business owners. Since these institutions are government regulated, their interest rates and fees are low compared to other options, therefore they are the preferred form of financing for most. 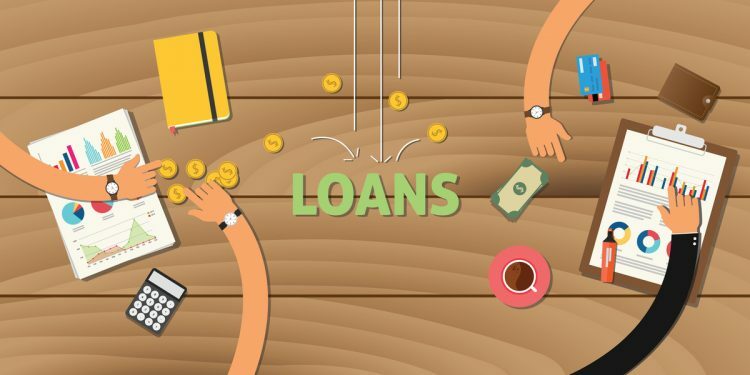 However, for start-ups they can be the hardest type of business loan to acquire because almost all banks apply quite stringent conditions to new businesses, especially those without any substantial trading history. A merchant cash advance is a small business financing option where the borrower is given a lump sum in exchange for an agreed percentage of the business’s future debit and credit card sales. Although merchant cash advances are more expensive than bank loans, it’s a good option to consider when there is an urgent need for working capital because the application process is very fast. Financiers like Beyond Merchant Capital say they can approve applications in just 24 hours. However, merchant cash advances are only suitable for businesses who are already doing more than $10,000 a month in credit card sales. Also called informal investors, private investors, angel funders or business angels. Angel investors are people who invest to provide capital for start-ups or expansion in exchange for a small equity in the company — therefore this is a type of equity financing. This type of investor is often more focused on helping a business take off, rather than making a quick profit, but it does take some time to identify suitable angel investors, and start-ups seeking this form of financing will need to prepare business plans and cash flow forecasts in just the same way as they would to apply for a bank loan. Venture capitalists are the next step up from angel investors. They generally have access to more funds than angel investors and are usually corporations rather than individuals. Venture capitalists will want to have more involvement in the management of the start-up because the amounts they will lend will be larger, and they are prepared to take higher risks. 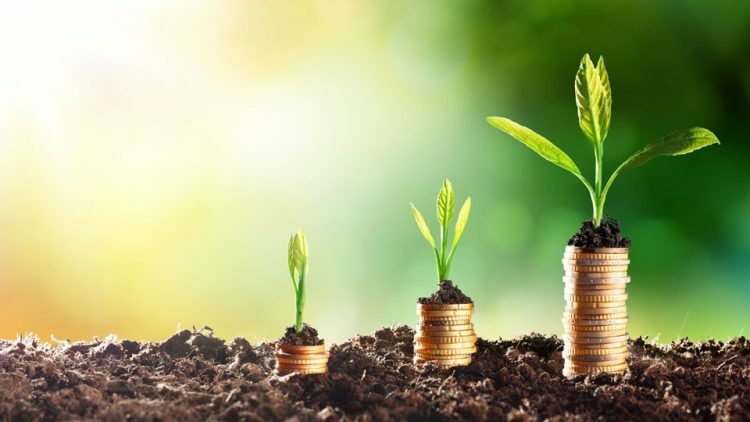 In return for their involvement, often a management fee has to be paid as well as equity shares and interest on the capital provided, so sourcing funds from a venture capitalist will only suit start-ups with a high growth and profit potential. Crowdfunding is a financing method where individuals give an entrepreneur small contributions to help raise capital. This is usually done through a campaign on crowdfunding websites like Kickstarter and IndieGoGo. Donation-based, rewards-based and equity-based crowdfunding are the three primary of types of crowdfunding. Crowdfunding suits start-ups which have a unique or innovative product to offer, but where the sales potential is perhaps not large enough to attract the attention of venture capitalists. A government grant is a financial award that is given by a local, state or federal government to a qualified grantee. This type of financing is not expected to be repaid, but it is usually only an amount that will contribute to research and development, rather than full production. These types of grants are generally provided to individuals or start-ups that are proposing to launch a product or service that is in the public interest, or will result in new opportunities for exports or create new employment opportunities. Like merchant cash advances, using a credit card to finance a small business is popular because of the easy access to funds as well as reward points and cash back programs. However, the amounts that are available to start-ups through credit cards are dependent on credit limits and, like bank loans, there are minimum repayments to be made each month. Using a credit card as a source of working capital is advisable only in the early stages of a business or when it has reached a stage of high growth, and repayments can be made quickly. Few business start-ups rely on just one type of funding. Most will go for a combination of two or three, or even more. 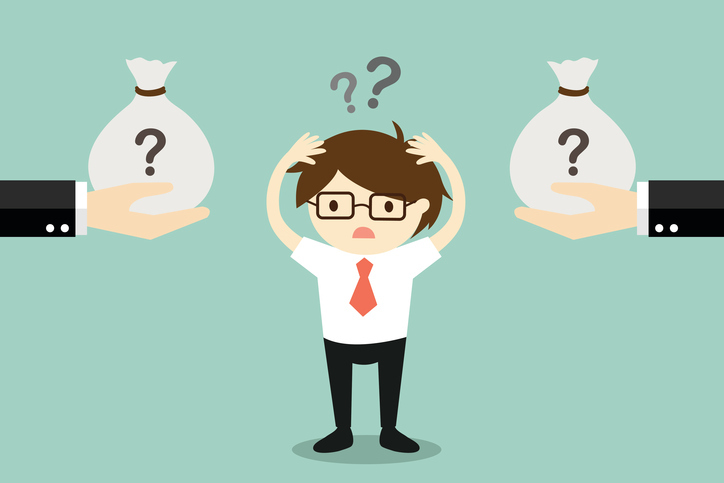 Here are some of the issues that small business owners need to keep in mind as they consider their funding options. All types of funding fall into one of two categories – equity or debt funding – although funding through venture capitalists is often a combination of the two. The difference is that in debt-funded businesses, the borrower retains complete ownership of the business, and thus control, while in equity financing, owners giveaway a proportion of their business in exchange for the funding – therefore lenders and investors may have a degree of control over the business. This is a key issue because the cost of capital differs considerably between the various funding options. Bank loans (and some types of angel investors) are the lowest cost financing options, whilst others can carry quite high interest rates. Usually the easier it is to borrow money the higher the interest rate will be. If the easier options are chosen, then it is important that the small business owner has confidence in their cash flow forecasts to repay the debt. Personal and business credit scores are important factors when applying for bank loans, but for other types of funding they are not so important. These include merchant cash advances, grants, and equity financing. Nevertheless, a business proprietor with a good credit score is always going to find it easier to secure working capital, whatever the funding option chosen. Banks invariably require borrowers to provide some collateral when applying for a loan. Often that will be in the form of a mortgage on a property, or a lien over items such artworks or jewelery. So in order to obtain the benefits of lower interest rates, the small business owner has to weigh up the risk of losing that collateral if the business does not succeed. Banks do provide unsecured loans as well, but these are always at much higher interest rates. Other types of financing do not require collateral. Every start-up and new small business is different, and therefore there is no magic formula as to how working capital is best raised. Each business has to weigh up the advantages, risks and cost of each type of funding source, and make decisions based on their individual circumstances.